London Gold is an established independent retail jewelry store, looking to fill a full-time bench jeweler position. 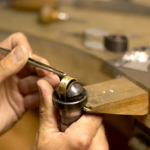 We need a jeweler who is reliable, open-minded, flexible, fast-working and a quick learner. 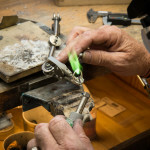 Custom unique pieces are made-to-order. 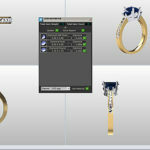 The ideal candidate must be efficient in all aspects of diamond setting. 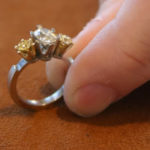 They will be an expert at basic setting, channel and prong setting in gold and platinum, gold and platinum jewelry manufacturing and casting, custom jewelry design and precious stone setting. Successful candidates will work well in a team environment, communicate effectively and have a strong work ethic. 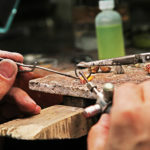 Jewelers are who our customers depend on to deliver an experience that exceeds their expectations for custom jewelry design and repair needs. We require a test trial period prior to being hired so serious applicants only, please! 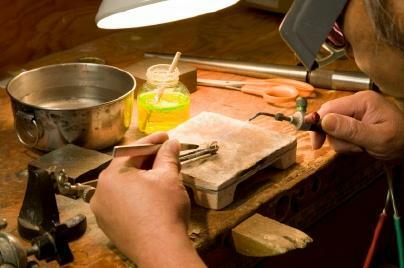 It is important that you are passionate about jewelry and committed to a high-level craftsmanship. If this sounds like you, please submit your resume for consideration. Please review all application instructions before applying to London Gold Jewelers.